God's Word defines it as: Jesus. A thing we would need so desperately that God made a plan and a provision for it long before we showed up on the scene. He knew we were going to mess this thing up so badly that we would find ourselves in a dead end pit with no way out. So, Jesus. He came with the gift of redemption to all who would accept it. To turn our dead end roads into a determined destiny. Our despair into a hopeful tomorrow. Our darkest mess into our biggest ministry. The second that sin entered the world-this was the anecdote, this was the plan, HE was surely the only possible solution. Without a single shred of doubt He is the focus of the story. But for those of us who accept that precious gift, we play a role too. Let's face it, it's not often that we accept a gift and get a new name! I've received a coffee numerous times in my life (the way to my heart), yet I've never changed my name to coffee!! No. This was different than any other gift that could ever be received. This changed everything. Yet, the Redeemed is still flesh and blood, still prone to wander. As long as we're walking with skin on this earth we will still struggle with sin, after all, our struggle is NOT against flesh and blood (Ephesians 6:12). I will still choose to speak out of frustration from time to time. I still spend way too much time worrying even when I know my faithful God is still on the throne. I still find myself warring between comfort and obedience. Why? Wasn't I redeemed? Here is one of the biggest lies and snares the enemy tries to get us in. Never confuse redemption with perfection. He would love to make us think that this whole thing doesn't work, that it's nothing more than a good story. 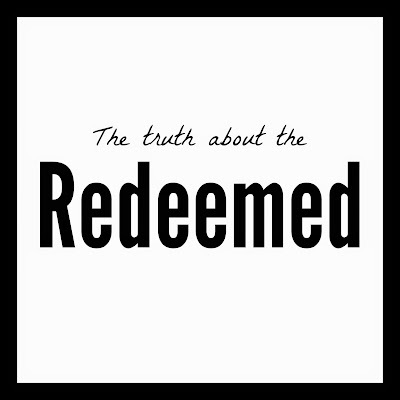 After all, if we're the redeemed take a good look at us-we're a hot mess 90% of the time. We can't fall for the lie, for the trap that tells us if we were really different we wouldn't keep messing up. After all, Paul himself said he hated what he did because he didn't do what he wanted to do. (Romans 7:15) So we don't get discouraged. 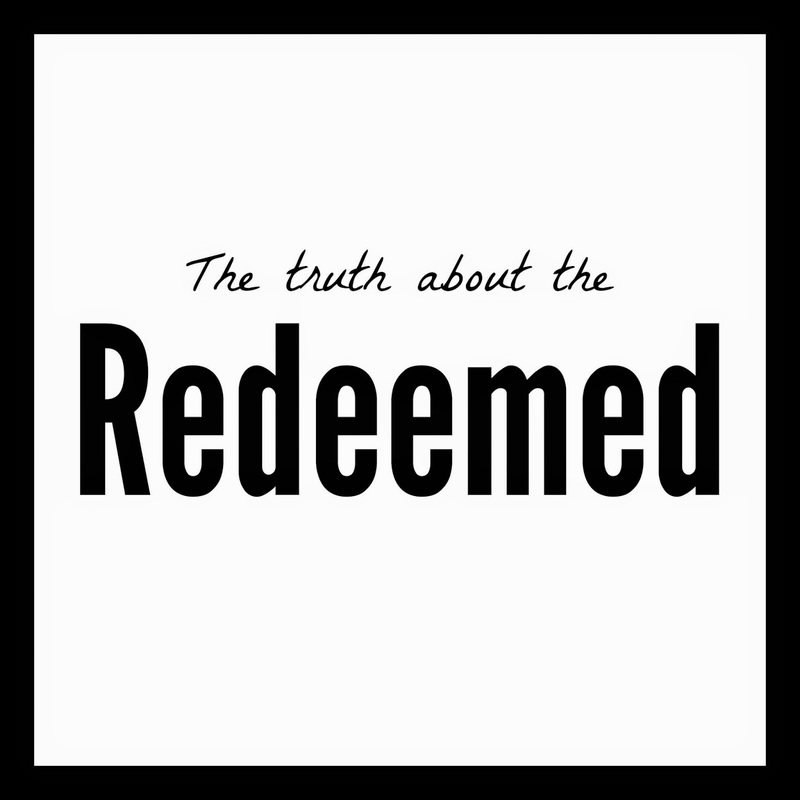 No, we know that we as the redeemed are nothing more than a messed up, weak human clinging ever so tightly to a perfect Redeemer. Cling on sister, cling on for dear life.